Changes have been made to the GM Military Discount Program because it now includes incentives to purchase a greater number of vehicles from General Motors, including Chevrolet, Buick or GMC. 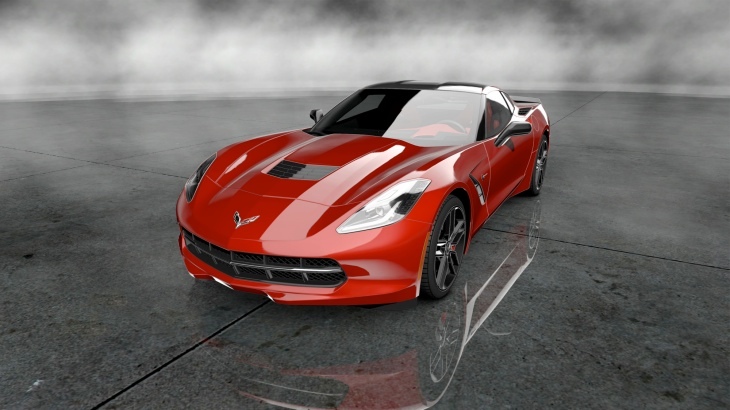 However, if you were hoping to get a discount price for the 2014 Chevrolet Corvette Stingray, then we have to inform you that the C7 is exempt from the program. We are sure those of you entitled to the Military Discount were hoping the all-new Chevy Corvette Stingray was part of the program, but because the car is so popular it was never going to be included. However, try not to be too disappointed because there are still some fine vehicles that form part of the General Motors Military Discount Program. Now serviceman will be able to pay invoice prices for Chevy, Buick or GMC cars and trucks, and we have heard many cases where huge sums of money have been taken from the overall figure. It seems that it pays to be in the US Military with such discounts, although they have to pay a greater price at the end of the day. Some of you will feel as though it is not fair that taxpayer’s money should be used to subsidize vehicles for the Military. You have to remember they are also taxpayer’s and have to leave their families for long periods of time. I know some people who cannot go a day without seeing their wife and kids, imagine going 6 months or more? The new GM program is open to Army, Navy, Marines, Air Force, National Guard and Coast Guard, this includes active duty, reserve members and Military retirees and their partners.